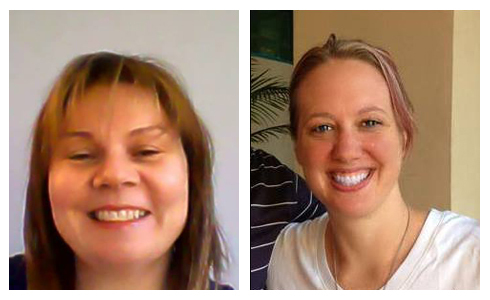 Hi there, it’s Amy Harrop and Deb Drum! I’m sure you’ve heard more than your fair share of success stories, from people raking in massive royalties each month with self-publishing. And yeah, it must be pretty annoying by now! Chances are...if you are struggling to get your content out in the marketplace, or aren’t getting the results you want, you are focusing on the wrong things. Let us guide you on the path to profitable publishing. 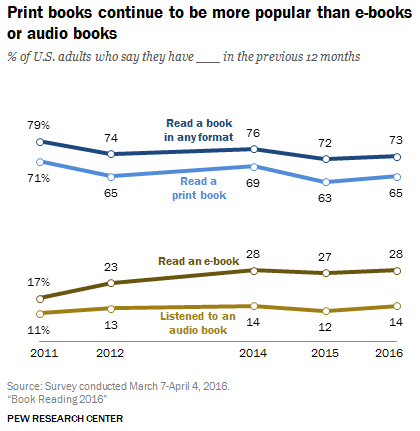 In fact print books are much more popular than ebooks..and low content books are incredibly popular...Yes STILL, and it will continue now in the new year! And low content products are easy to publish. with little to no writing needed? 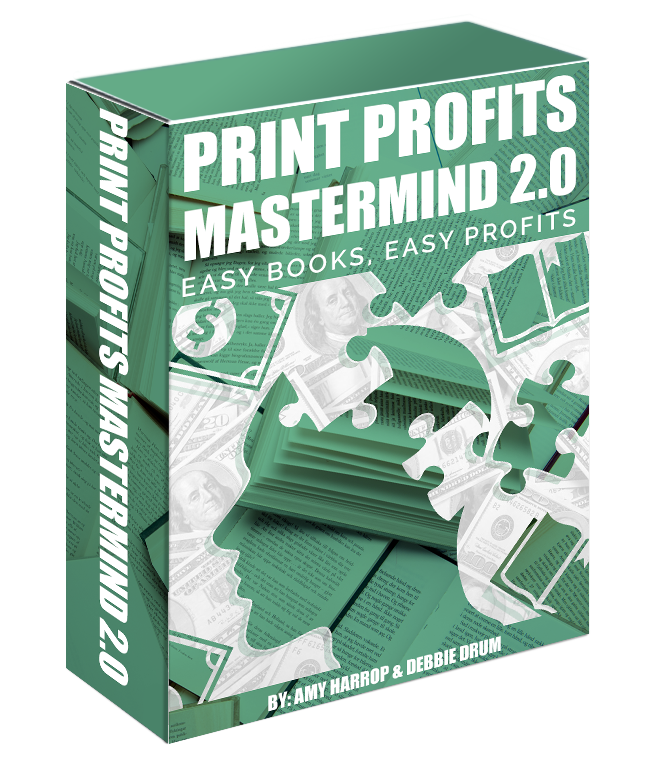 What Does Print Profits Mastermind 2.0 Include? TWO Brand New LIVE Sessions! 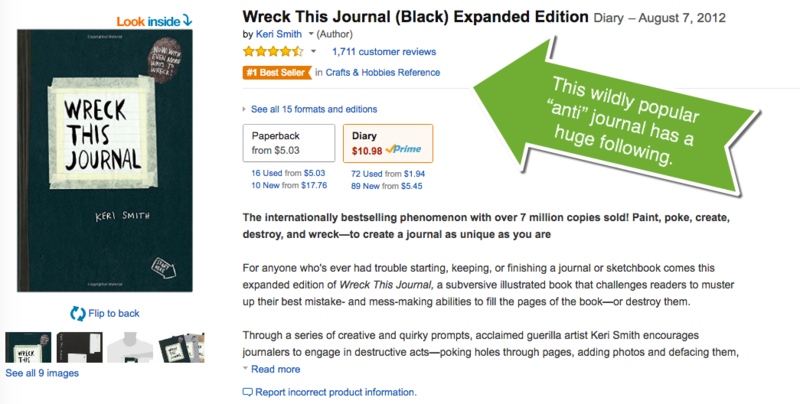 The 'I' Method shows how to use other people's content to publish on Amazon...with no penalties! The 'P' Method allows you to magically create new content from existing content...just drag and drop! Document Creation - Breakdown easy creation methods - stop making it so hard! Getting Your Settings Right..the first time! We reveal the fastest and easiest ways to get more mileage out of your books and in the hands of more buyers. We share how to quickly and easily create professional looking journals and how to get your print settings right each and every time. 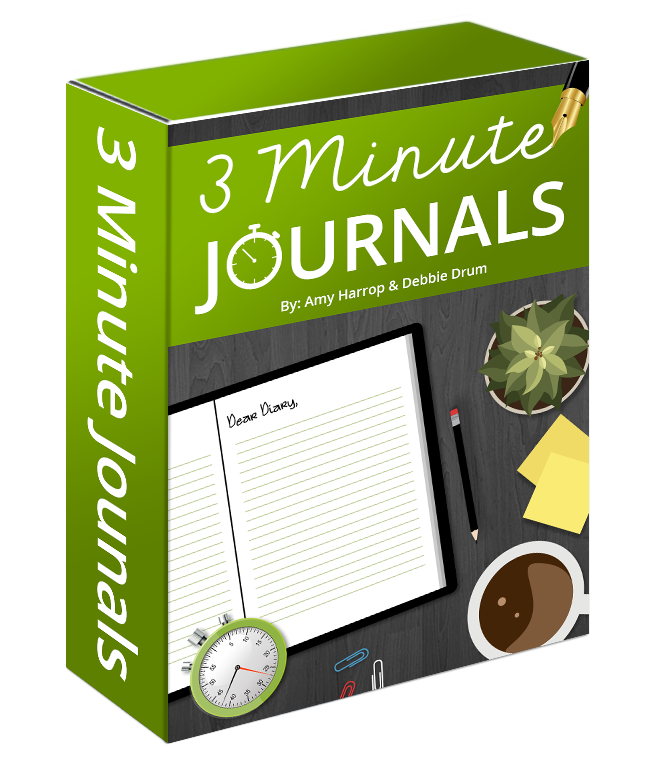 In this session we share one of the best strategies for getting 2-3x or more sales for each journal you publish. The specific "How Tos" and a Quick Start to getting your products done and selling fast. Look over Deb’s shoulder as she reveals exactly how to optimize your Amazon listings. You can access the sessions any time day or night! 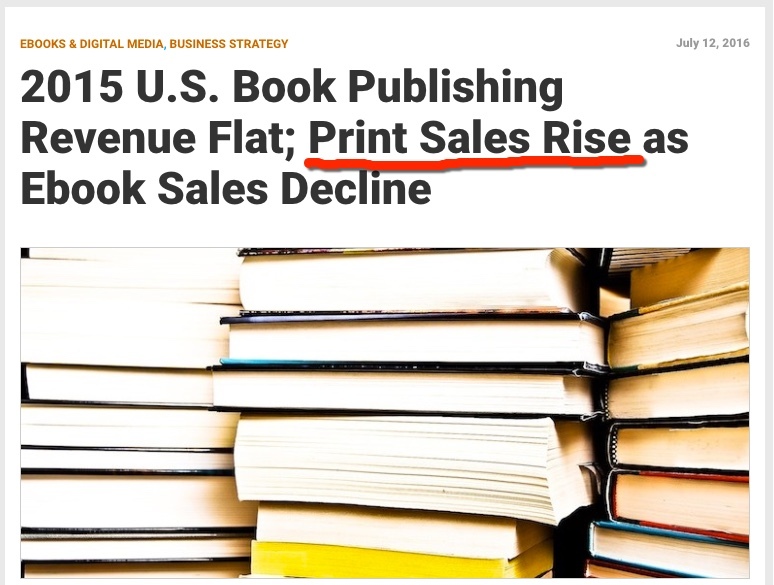 Are already publishing low content products and want to be even more profitable. Have taken other low content training and want insider strategies and more help. You can automatically able to access the recordings and additional materials inside the member’s area. At the end of the 13 Sessions, you'll have everything you need to streamline, profit, and scale with low-content print publishing. This is an incredible opportunity to get step-by-step training at a steep discount from what you would pay with individual coaching. You'll also have the ability to ask questions and receive live input during the sessions. See This MUST HAVE Time Saving Bonus Included! With The Software Included, It's a No Brainer! REGISTRATION Is Limited. In order to keep the quality high and offer personalized feedback we're limiting enrollment. If you're not convinced that this training will in any way help move your publishing dreams in the right direction, simply contact me within 7 days for a prompt and courteous refund. P.S. 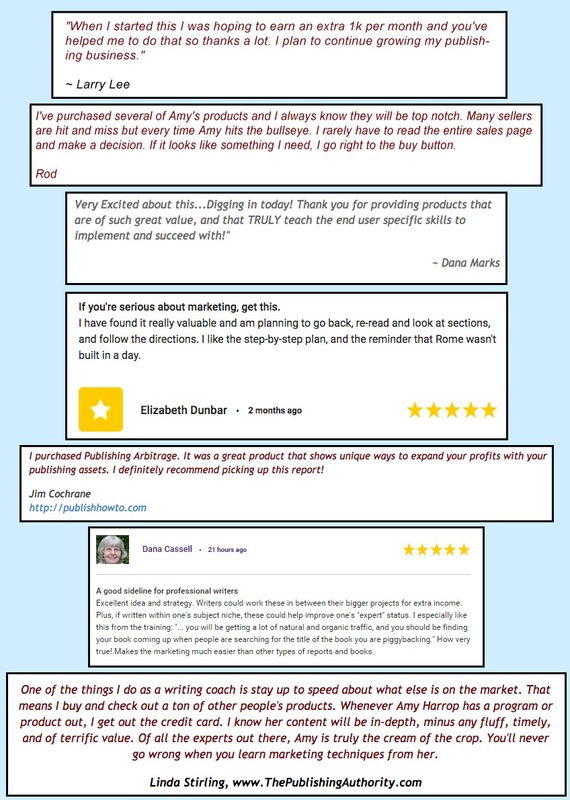 Don't wait....achieve your publishing dreams today with live training and personalized feedback.